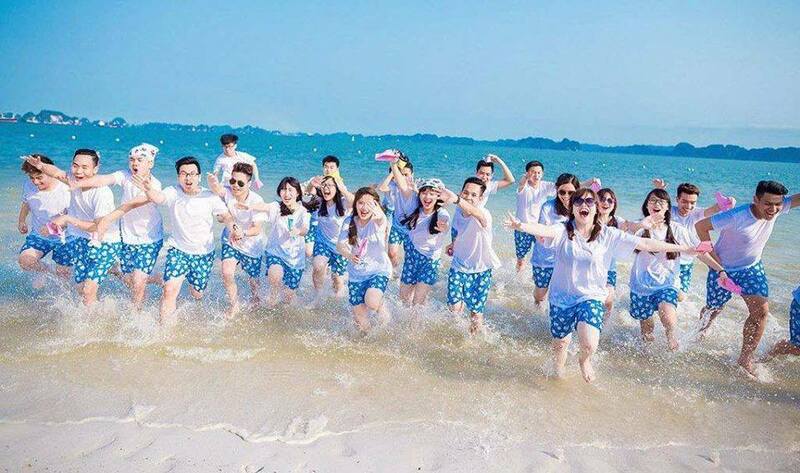 You need to order t-shirts for corporate employees, corporate uniforms, t-shirt uniforms, team clubs, promotional t-shirts, event t-shirts, gift t-shirts … but measured in Choosing reliable Dong Fa Sewing Company? 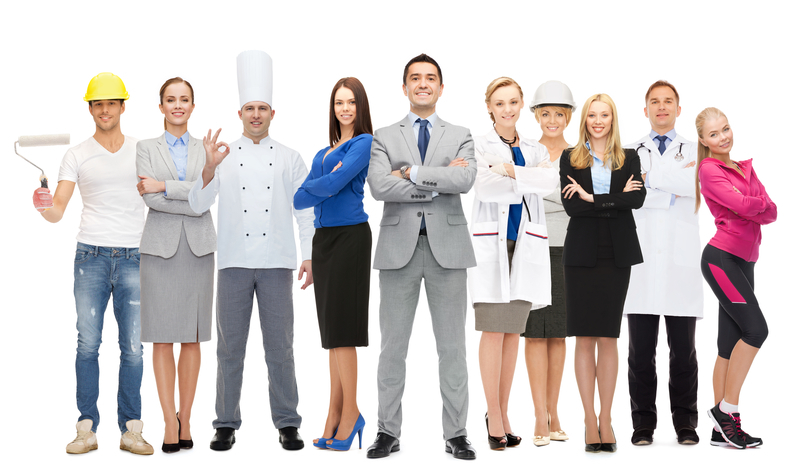 Want to find a supplier of good quality uniforms, reasonable prices, many beautiful designs and really prestigious? You do not need to spend more time to search anymore, please contact us Dong Phap Uniform Garment Company for free consultation. 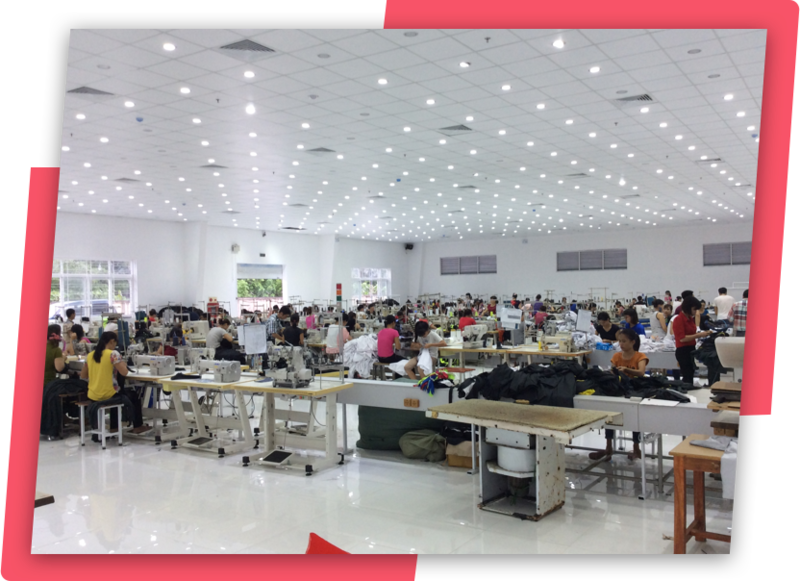 Our company designs, sews, prints and embroider uniforms not only in HCMC but also in the whole country and internationally with high quality, lowest price! You will feel satisfied with Hop Phat uniforms! We believe that and will always work hard to bring customers the best products. 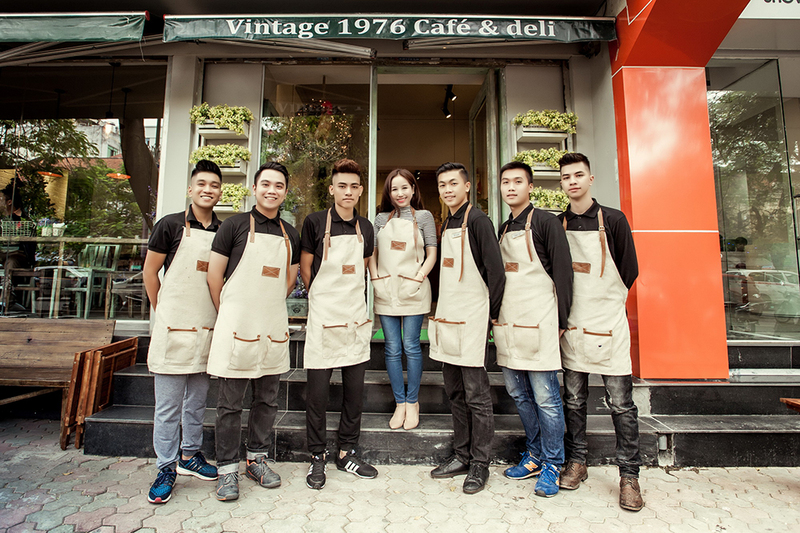 At present, Hop Phat Dong Phat Garment Company owns a modern workshop system and enthusiastic employees who have many years of experience in producing uniforms, especially uniforms. T-shirt printing company (printed and embroidered Logo or logo design, slogan on request) including: advertising t-shirts, promotional t-shirts, group shirts, group t-shirts School uniforms, T-shirt uniforms company, restaurant, restaurant Select a partner to provide prestige products, quality is a prerequisite to have the shirt T-shirt uniform as beautiful. We always dedicated to serve to bring confidence with the perfect products for customers with closed production process, professional. – Consultant – new design: Our staffs have many years of experience in the field of garment always ready to consult from your original ideas, to unify a sewing option. The best price with the lowest price. Normally, the staff of T-shirt design company will draw the idea for customers to choose the right idea and purpose of customers. – Sample: The company will make free sample t-shirts to help customers shape their products before mass production. – Printing embroidery uniforms: There are many methods of printing and embroidery for customers to choose to promote their brands through the logo, slogan, company name, website printing embroidered uniforms. – Delivery: After the products are finished t-shirt is completed, GLU will deliver to customers in the shortest time. We will free delivery within the city of Ho Chi Minh, for other provinces and internationally, shipping costs depend on the distance and delivery time. – T-shirt factory with cheap quantity: Our company has a system of T-shirt factory can produce orders from 30 – 5,000 items in a short time with quality assurance, It also serves high demand orders for export to foreign countries. >>> See more beautiful T-shirt uniforms. 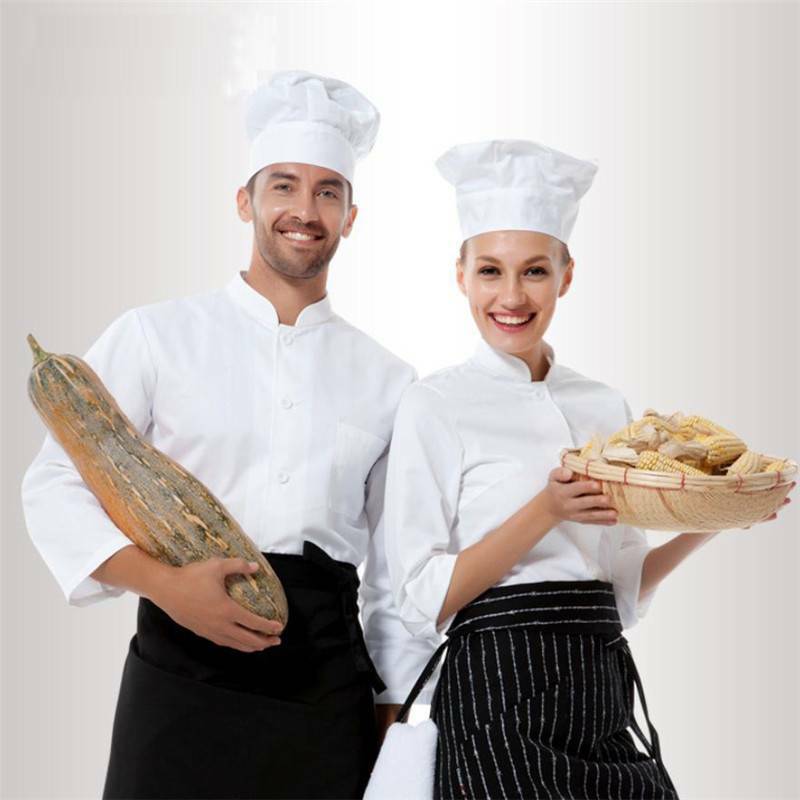 Hop Phat Grocery Company also provides T-shirts and other uniforms such as: office uniforms, medical uniforms, uniforms, uniforms, labor uniforms Student uniform, uniform jacket. Hop Phat is also specialized in making hats, backpacks, bags and raincoats in large quantity and competitive price.